Probuff Auto Detailing & Hand Car Wash offers a wide variety of services for any luxury vehicle you bring in to our shop. Our specialty lies in detailing and hand washes, however we have many other options to choose from as well. They’re also all eligible for pickup and drop off. 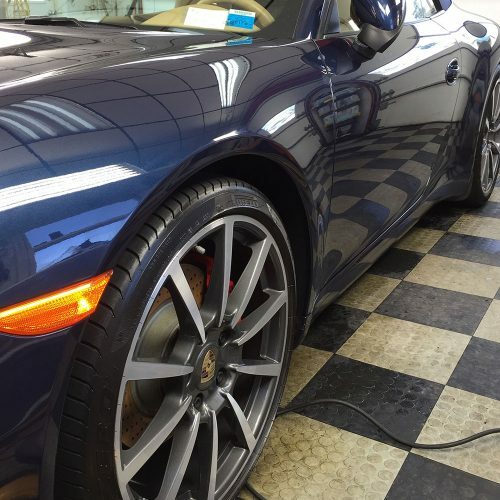 Restore your luxury car’s finish by having our professionals detail it for you. They’ll leave you with the excellence that your vehicle deserves. Our detailing will truly bring out all of the beauty in your car’s design. We offer FREE pickup and drop off with our detailing services as well. 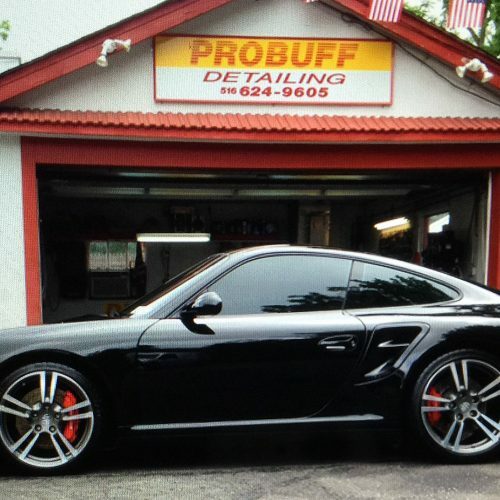 Probuff Auto Detailing & Hand Car Wash has several different detailing options. These range from standard to high-end detailing, along with quick coats of wax. Let us make sure your car is in peak condition! Choosing a hand car wash guarantees a certain level of quality that you simply can’t get from an automatic car wash. Your vehicle will be thoroughly cleaned with no risk of damage from machinery. Whether you’d like a standard or high-end hand wash, we can accomplish it all. We also offer hand washes with wax. To truly have an elegant finish, paint correction is the service to choose. Our professionals are skilled in carefully removing marks from any vehicle’s top coat of paint, leaving a completely smooth appearance. 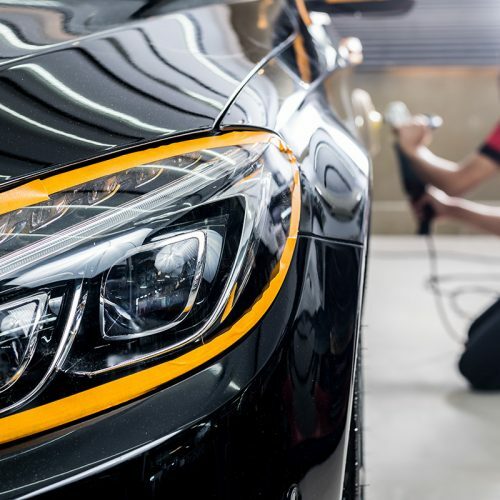 We’re able to accurately remove minor dents from any vehicle if the paint has not been scraped away, leaving your striking paint job intact. Give your vehicle that extra boost of elegance with our window tinting. We have several different options to choose from, so you’ll find the perfect fit for your car. For most of our services, we're able to pick up your vehicle and then drop it back off once we've completed the work. 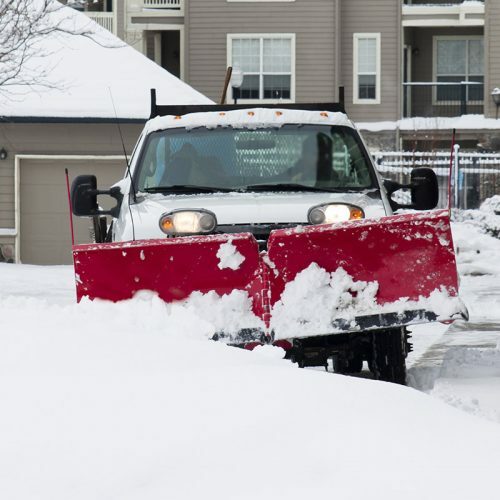 We do snow plowing for a number of homeowners and businesses. Instead of getting stuck in the snow, let Probuff safely and affordably clear your street or driveway this winter.